John Lloyd Cruz says that being part of The Mistress is really a blessing in disguise. 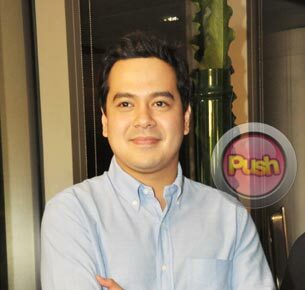 John Lloyd Cruz was very happy with the box office turnout of his latest movie The Mistress. During their victory party last Monday night, October 1, the head honchos of ABS-CBN-Eugenio Lopez III, Charo Santos-Concio and Malou Santos-were present as the whole cast were given their respective bonuses for doing a job well done.